Albuquerque, New Mexico is truly one of the jewels of the Southwest. The beauty of our deserts and the splendor of our mountains are unmatched anywhere else in the country. 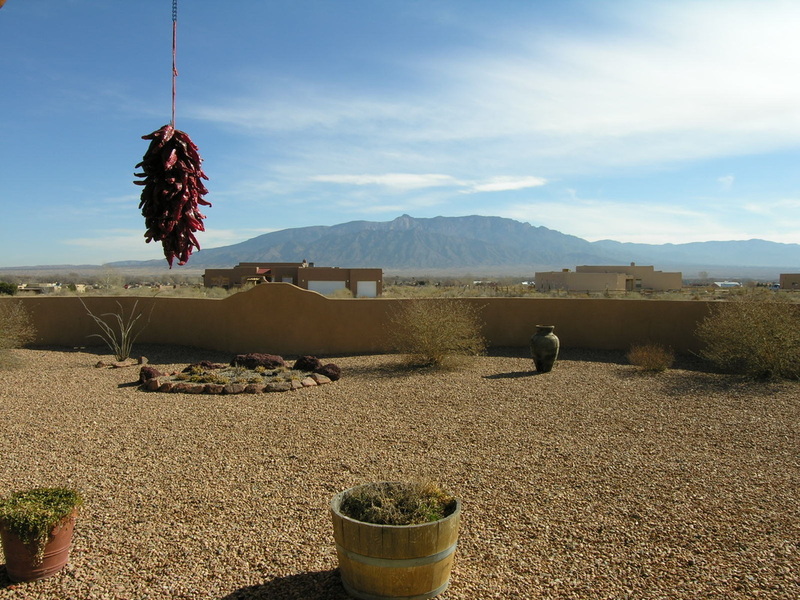 Let Sharie Rutledge guide you through the varied regions of Albuquerque, New Mexico. Similar to Sandia Heights. Some of the streets and roads are not yet paved. There are good mountain and city views and horses are allowed in some sections. A lovely area which includes the Tanoan Country Club and High Desert. This area includes many of the newer homes in Albuquerque. Albuquerque is divided into four quadrants: NW, SW, NE and SE. The dividing line for north and south is Central Avenue which was once known as "Old Route 66." The east/west dividing line is Broadway Boulevard. This is the most diversified of the quadrants. It includes the North Valley area where prestigious residential and rural horse ranch properties parallel the east banks of the Rio Grande River. 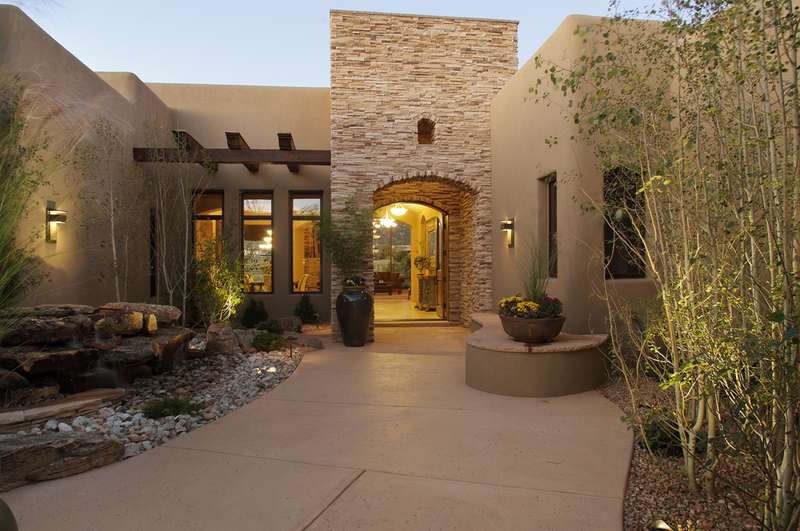 Across the river on the west side (referred to as the West Mesa) you will find traditional subdivision developments. The west side has been host to a major percentage of the city's growth in the past five years. Dozens of homebuilders offer affordable housing opportunities, some starting below $130,000. This quadrant is primarily rural and agricultural and often referred to as the South Valley. However, there are areas located within this quadrant with residential subdivisions including the renowned Old County Club neighborhood. Lushly landscaped and quiet, this neighborhood is considered one of the most desirable locations in the city. Most of the expansion in this quadrant has been near the base of the Sandia Mountains. 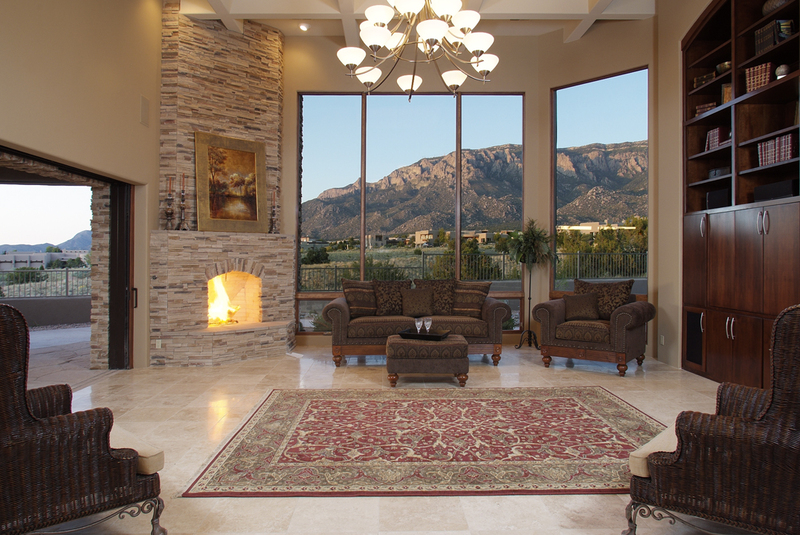 The Sandia Heights area has a high desert setting with spectacular views of the city lights. The northeast area is primarily residential and includes housing in a variety of price ranges. The University of New Mexico area is extremely popular and provides middle and high-income housing. Some of the most affluent subdivisions lie within this area, including Sandia Heights, Tanoan, High Desert and Glenwood Hills. In this quadrant you will find Kirtland Air Force Base which includes Sandia National Laboratory and the Albuquerque International Airport. Housing developments include Four Hills that has a desirable country club, the well-established Ridgecrest area and the refreshingly contemporary Willow Wood. Note: Driving time across the city boundaries is approximately 20 minutes.